One of my favorites. 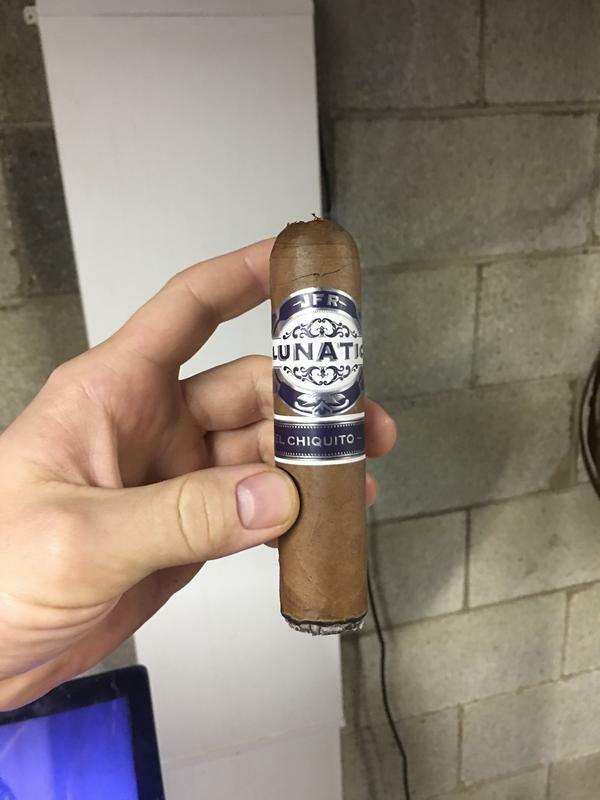 Such a great cigar. 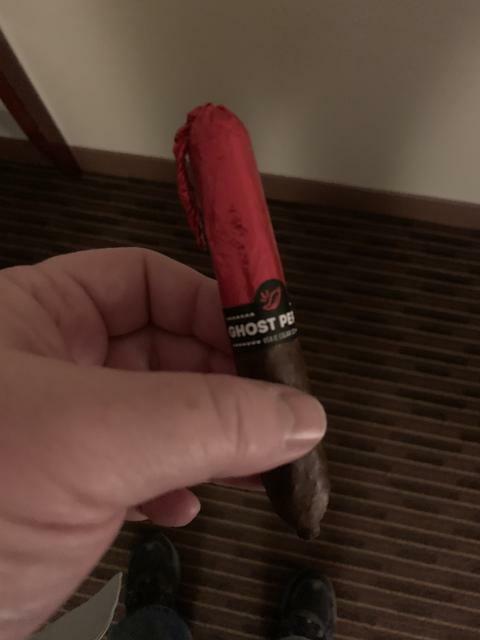 For me, Wednesday was the Viaje Ghost Pepper in Baltimore. Thursday the Upmann and Casa Magna in Sacramento. 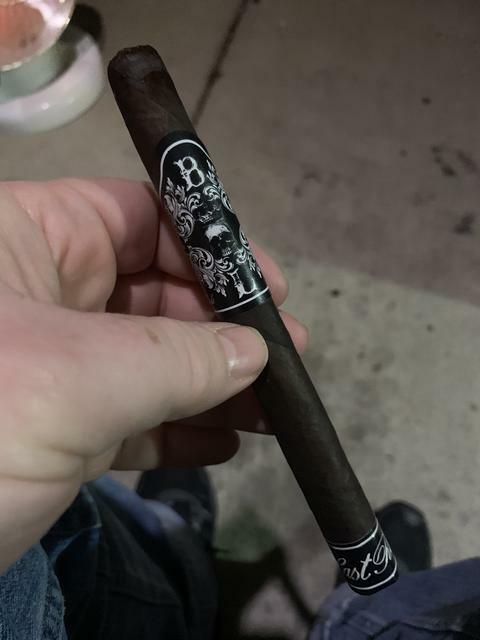 Tonight starting off with BLTC Bishops Blend, 2018 and I think my last. Have 10 2019 versions coming so out with the old and awaiting new. 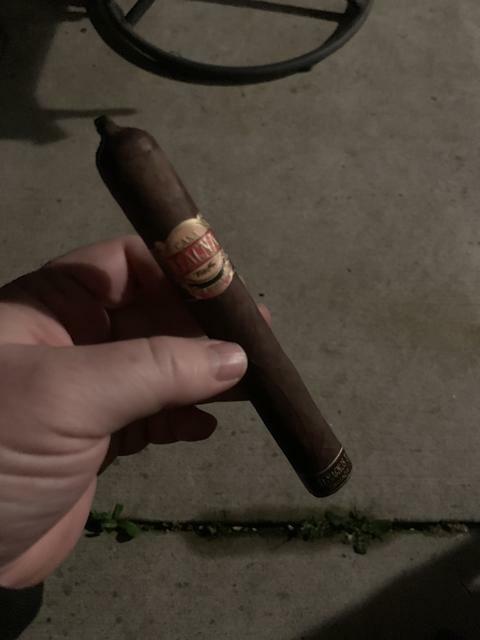 Friday night cigar number 2, haven’t had one of these in about 8 years. Pretty dang good. From a lottery winning. 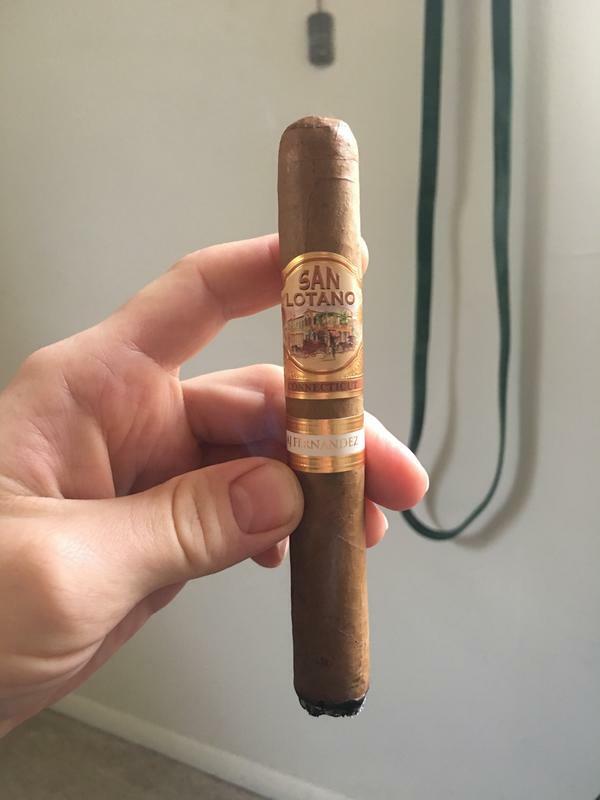 CLE & San Lotano Reqiuem CTs - Further down the Connecticut rabbit hole this weekend...CLE is quite flavorful, a fair amount of pepper but in a good way; the San Lotano is quite buttery & creamy, almost want to say I detected a slight butterscotch note early on. 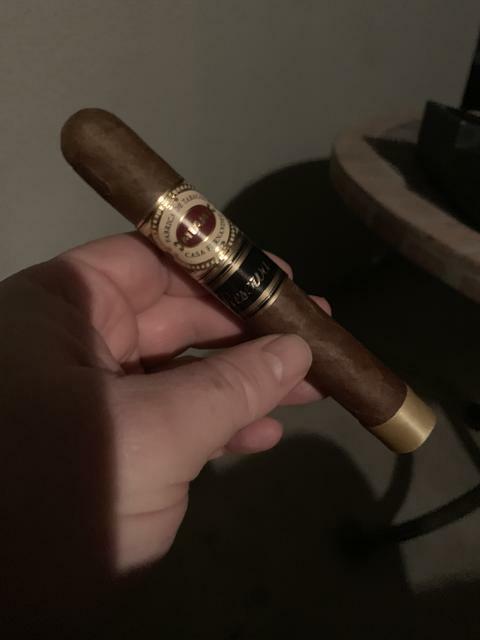 @ Bob yeah the Futuros are a great cigar, hits a lot of the rich notes I like in a good Nicaraguan! 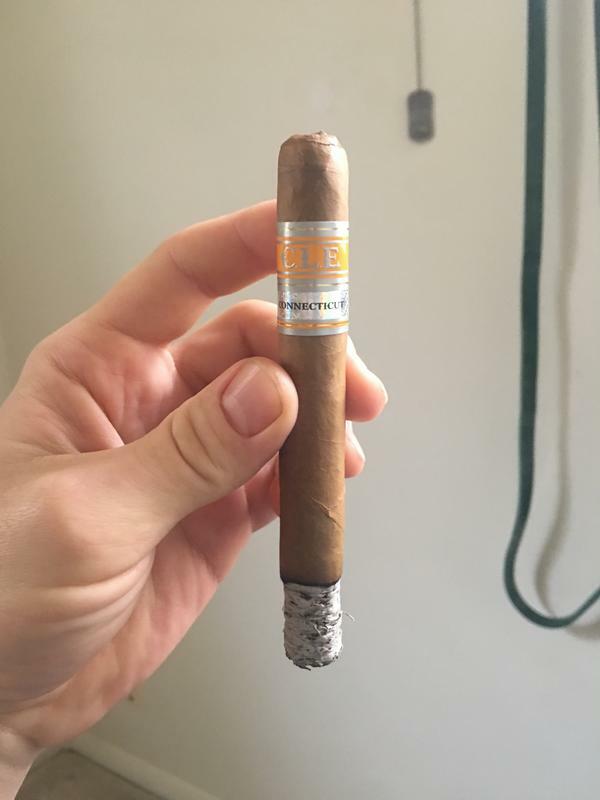 Nat Sherman Habano robusto fino, excellent cigar. Smoking an Oliva V robusto. Undercrown Belicoso with about a year+ of age on them. Can't remember when I got them. A year really does great things to the undercrown. 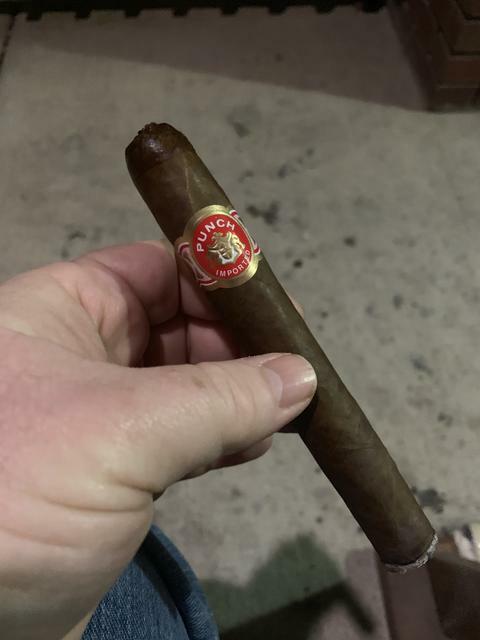 JFR Lunatic El Chiquito - excellent taste but unsurprisingly the draw is ridiculously loose. 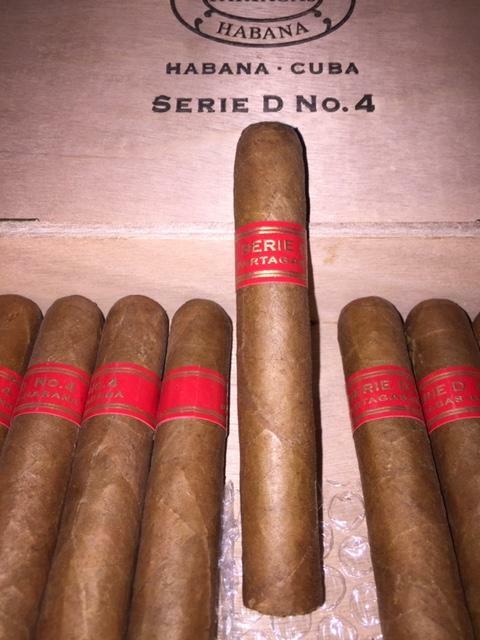 Will be buying more JFRs, just not this size! Laranja Reserva by Espinosa I think? 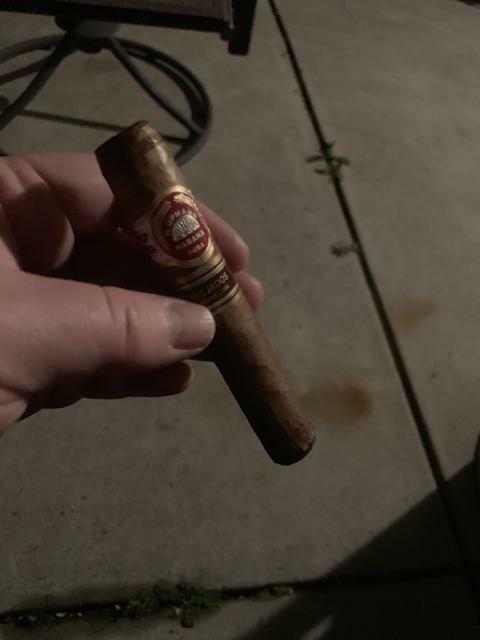 - wow, heavy citrus/ripened apple note on this one...almost identical to the H Upmann Legacy, but the Legacy is a few steps down in flavor intensity. Check it out if you dig that sort of profile, but I think it's a bit too sweet for my taste. RyJ Perlado . Grassy and gross. 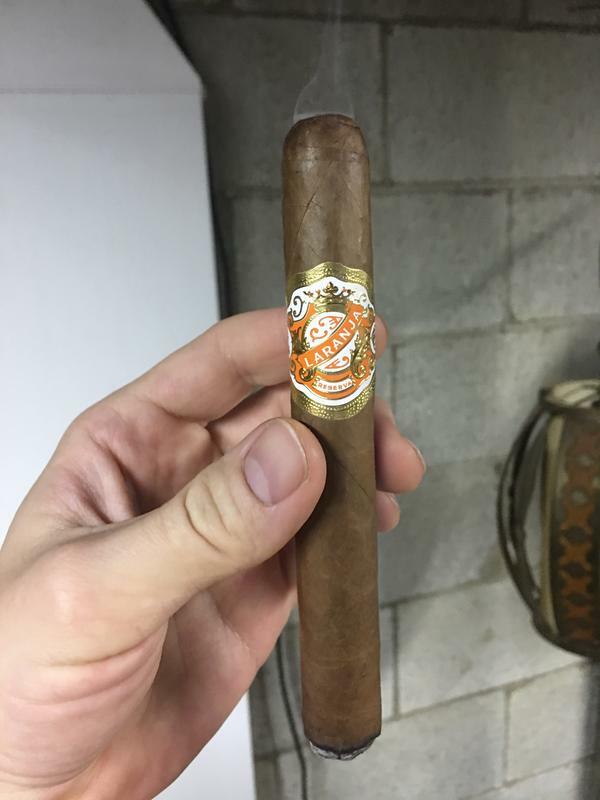 Saturday was the Casa Fernandez Reserva. 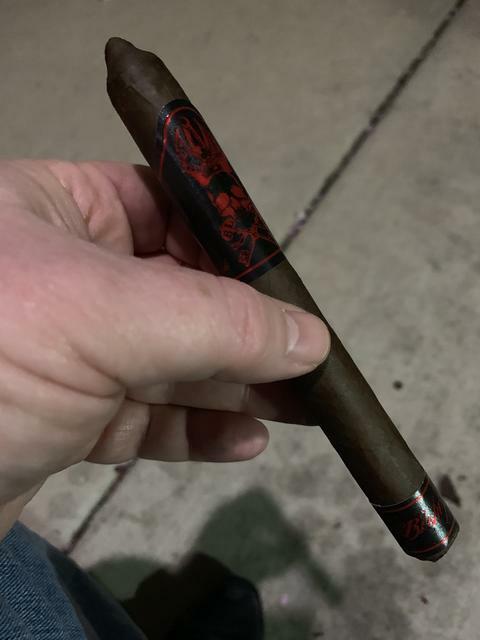 2019 BLTC Bishops Blend ROTT. To kelmac07. 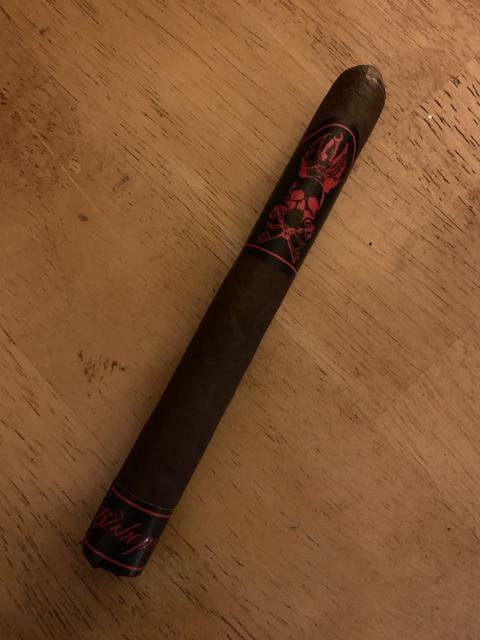 I turned him onto the Ezra Zion All My Ex’s Maduro so thought it fitting I smoke this to his memory and our virtual friendship. 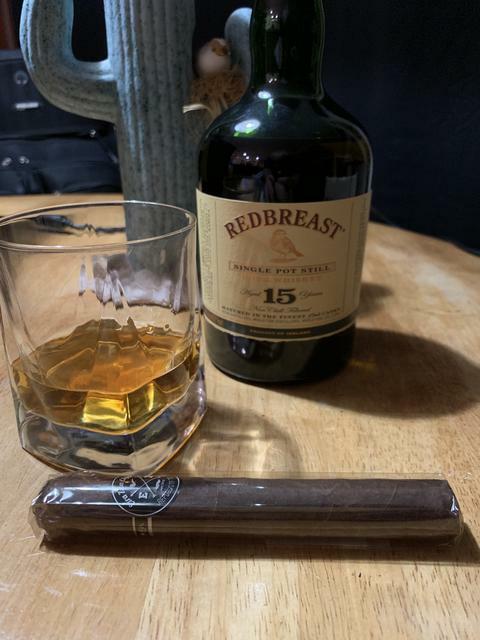 I was saving the Redbreast 15 for St Paddy’s Day but cracked it open for this memorial cigar. I said some prayers of rememberance for those that have gone before us, prayers for those struggling to find love, happiness, or joy, and drank some Irish Whiskey to celebrate the good times and hope for more to come. 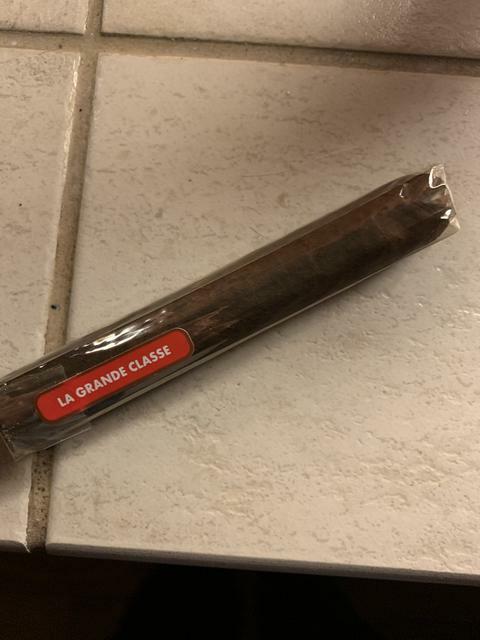 Cheers Mac, it’s a great cigar.